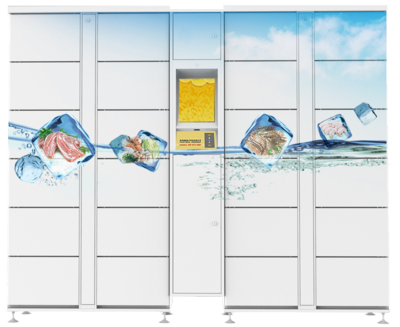 Refrigerated Locker (Intelligent Locker for Fresh Food) is often installed in apartment, company. It is used for deliver fresh food. Receiver can pick the fresh food at a convenient time.